We love Christmas here at Sunshine Radio, whether we are putting the Christmas tree up, or just doing a bit of festive cooking. 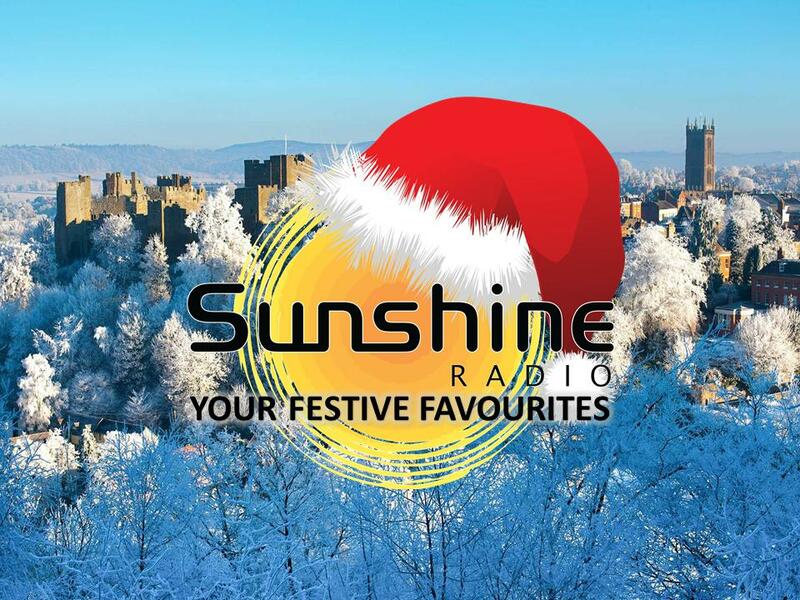 This year Sunshine Radio want to put you in the festive mood too! Sunshine Radio Christmas 2018 is here! We promise all your favorites plus a few new ones, back to back all day! All with a little Sunshine sparkle, we re your festive destination this Christmas. 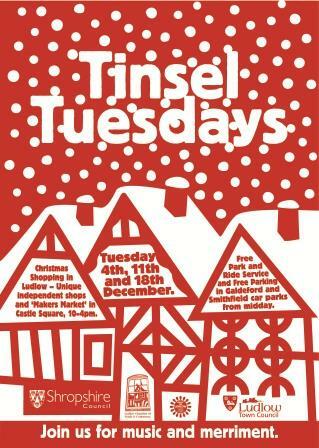 And don't Forget the launch of the Sunshine Toy Appeal and its Tinsel Tuesdays in Ludlow throughout December (See below). Listen to Sunshine Radio for more details.